These Vinyasa Flow Yoga sessions led by Nancy Forstbauer are for all levels and age groups. 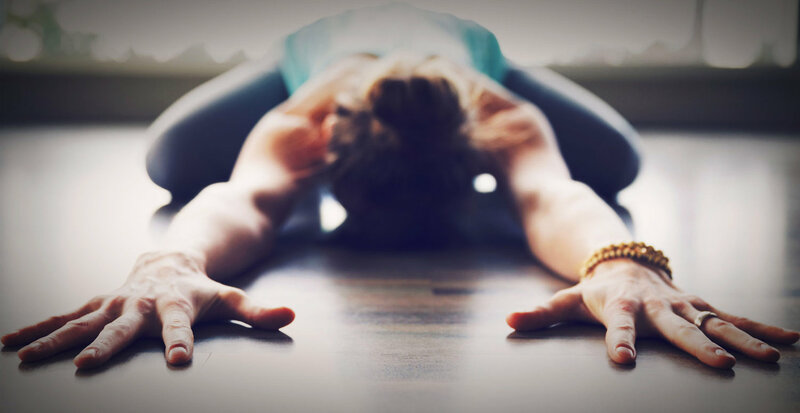 Vinyasa Yoga is characterized by a focus on a dynamic connecting posture that creates a flow between the more static traditional yoga postures. Vinyasa translates as “linking” and “the system” and also implies the linking of the movement to the breath. Please wear comfortable clothing. Blocks and straps provided, mats available or you can bring your own. Pre-registration is not required. About the Teaching Artist: Nancy Forstbauer took her first yoga class at age 18 and has been practicing and teaching yoga ever since. She studies under Shiva Rea, leading teacher of Vinyasa Flow and Yoga Trance Dance. She studied with Rodney Yee and his wife, Colleen, at Kripalu and with Jill Miller, originator of the “Yoga Tune Up” DVDs and author of The Role Model (Victory Belt Publishing). She has studied Kundalini yoga with Ana Bret and Ravi Singh, and Ana Forest yoga with Jonathan Bowra. Nancy runs Stargayzeryoga Studio in Stamford, where she holds classes through the week.